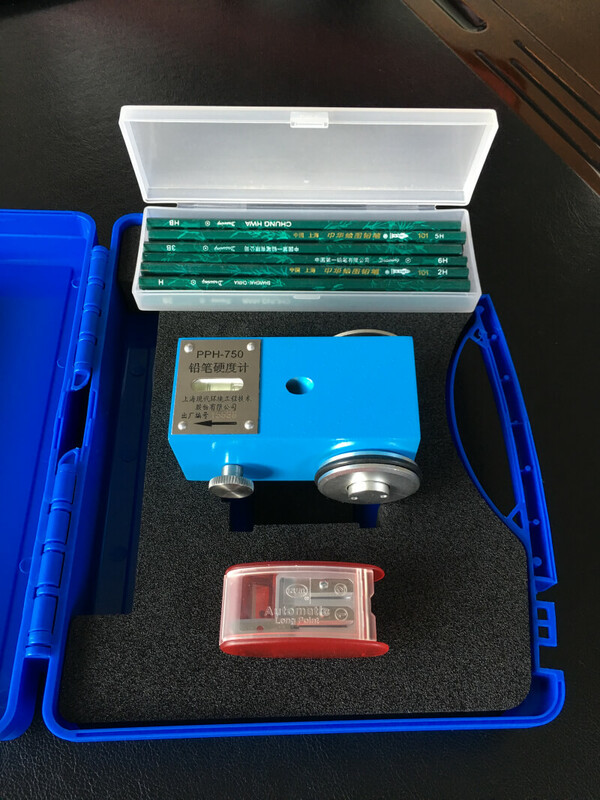 PPH-Ⅰ Pencil Hardness Tester produced by our company is an accordance with the specification in National Standard GB/T6739-2006 “Paints and varnishes - Determination of film hardness by pencil test”. 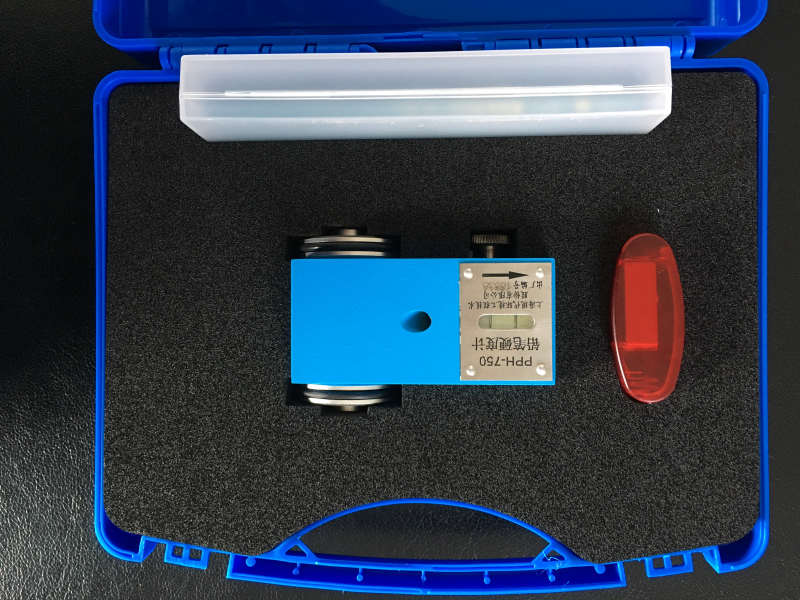 It provides a fast & economical way to determine scratch resistance of film surface (and the corresponding defect). 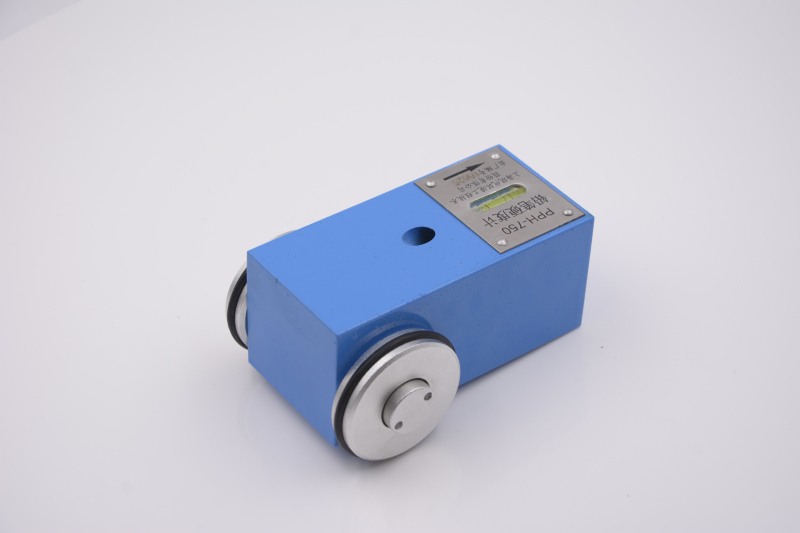 There are three points contacting tested surface of this equipment. 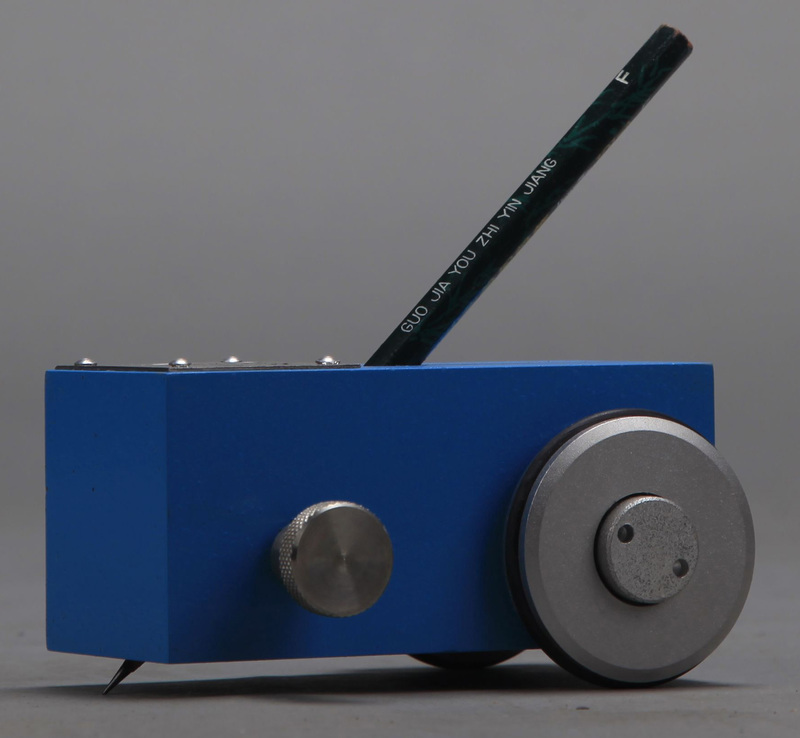 (Two points are touched by the wheel, one point is touched by pencil core), it ensures the 45°angle between tested surface and the pencil from the beginning to end. There are three kinds of specifications that ensure the body putting pressure on the pencil core when bubble is level: 500 + 10 grams, 750 + 10 grams, 750 + 10 grams (see chart). When bubble is level. 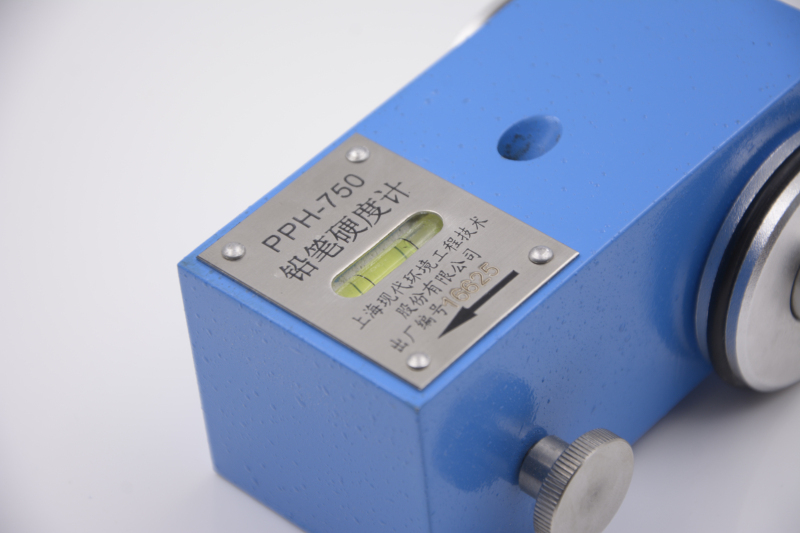 It specifies a method for determining the film hardness by pushing pencils of known hardness over the film. 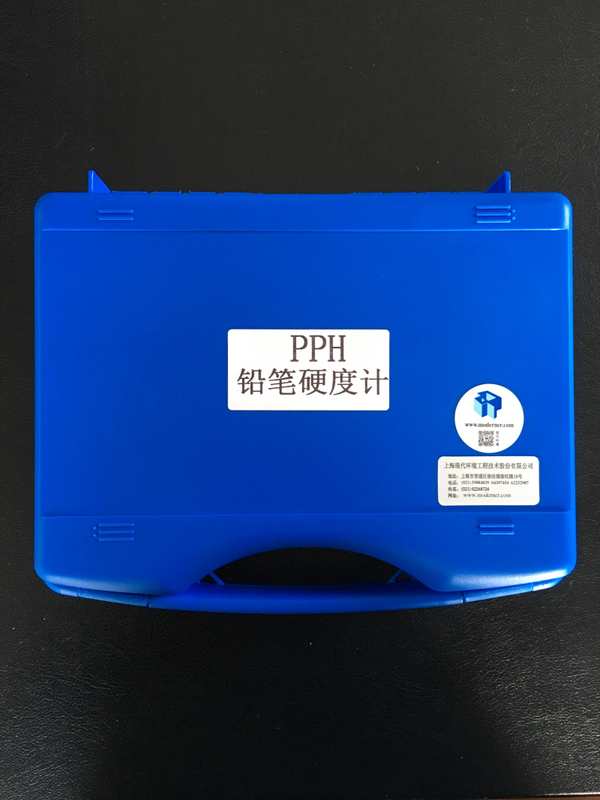 a)Prepare substrate according to GB/T9271《Paints and varnishes - Standard test panels》. b)Remove approximately 5mm to 6mm of wood from the point of each pencil, being careful to leave an undisturbed, unmarked, smooth cylinder of pencil lead. 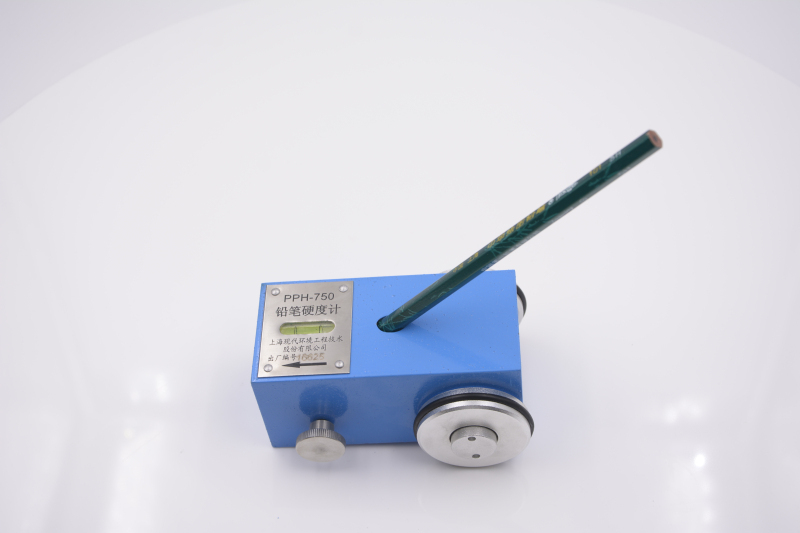 The tip of the lead shall be squared by holding the pencil in a vertical position and moving the pencil back and forth over abrasive paper, maintaining an angle of 90℃. Continue until a flat, smooth, circular cross-section is obtained, free from chips or nicks in the edge. Repeat this procedure each time a pencil is used. c)Carry out the test at a temperature of (23±2)℃ and a relative humidity of (50±5)%, unless otherwise agreed. 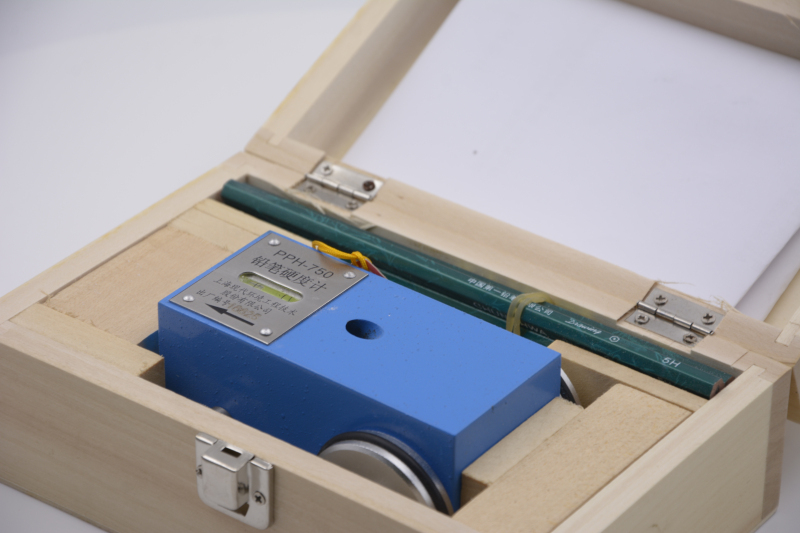 d) Insert a pencil as figured, push the test panel at a speed of 0.5 mm/s to 1 mm/s for a distance of at least 7mm. 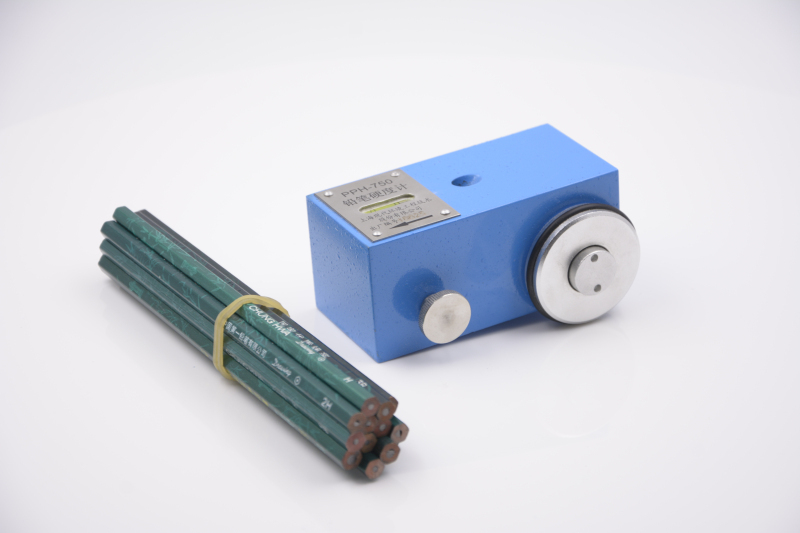 The hardness of the hardest pencil which does not occur marking over a distance of at least 3mm is the so-called pencil hardness. e) Carry out the test in duplicate. If the two results differ by more than one unit of pencil hardness, discard them and repeat the test. 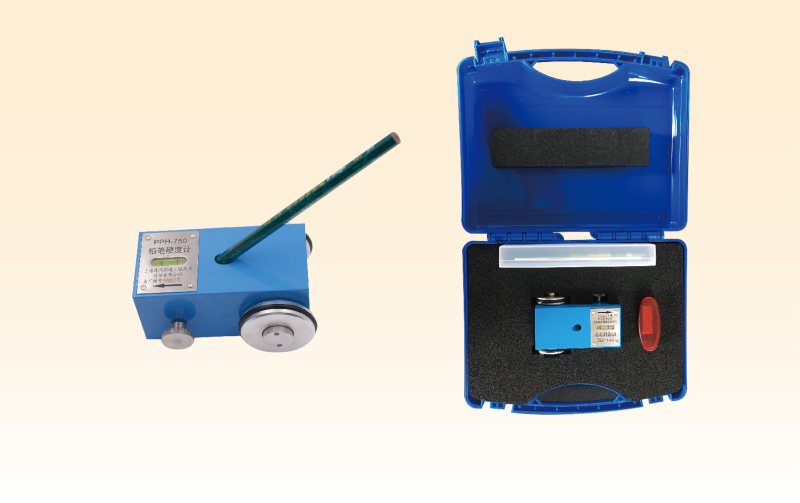 Every equipment provides: thirteen high-level drawing pencils (6H-6B) .